Leelanau.com has been designing dynamic and ground-breaking web sites for more than a decade. We are well versed in web design & development, social networking and conventional marketing and graphic design. What’s more, we excel in learning what you do and how to use internet technologies to help you do it better. Since 1996, Leelanau Communications has been a Michigan leader in the development of engaging web sites that utilize the latest in web technologies. Our strategy of building sites that utilize Open Source programs including blogs to deliver content management, e-commerce and other functionality ensures that the engine that drives your site will continue to evolve as the internet evolves. In addition to HTML, Flash, dHTML, CSS and PHP programming, we are skilled in written, photographic and video production for the internet. Leelanau.com also provides consulting services designed to help you create an internet strategy that integrates with your overall marketing strategy and the way that you do business. LCI works with top-of-the-line hosting specialists in and out of the area to deliver rock solid, 99.95% uptime email and web hosting with integrated site statistics and spam & virus protection. Any online strategy needs to incorporate methods to bring your audience to your site. Leelanau.com offers a variety of programs for Search Engine Optimization (SEO) and Google AdWord Management to help users find you when they don’t know they’re looking for you. Our network of popular sites in Leelanau, Benzie and Michigan allows a variety affordable and targeted programs to put your message in front of qualified audiences. Leelanau.com excels in the development of marketing and traditional print advertising. With over 40 years combined experience, we have the resources to handle any and all of your marketing needs. 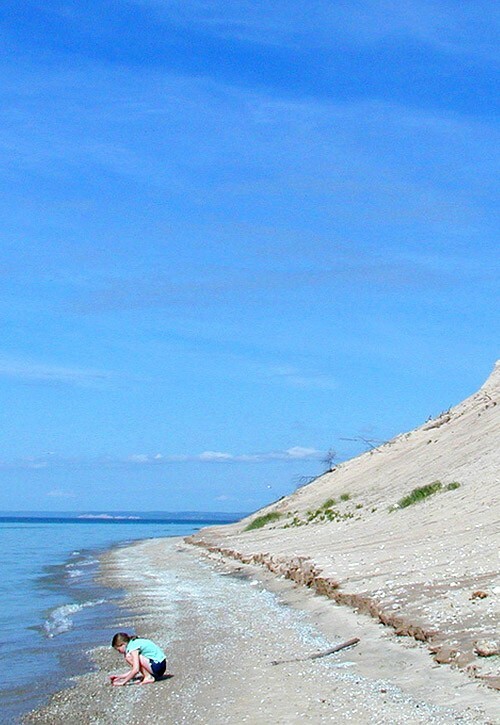 Leelanau.com has a large variety of stock photography for web and print usage for Leelanau, Sleeping Bear Dunes, Traverse City and the state of Michigan. We also maintain a network of skilled photographers for lifestyle and product photography and are available for custom photography. There are a host of new and exciting systems available to take your web site and your business to new levels. We offer consulting services designed to help you determine how you can integrate these technologies into your overall communications mix. For more information about our services and a free quote, please email lci@leelanau.com or call us at231-409-0396. Contact us by email to lci@leelanau.com or call 231-421-1172.